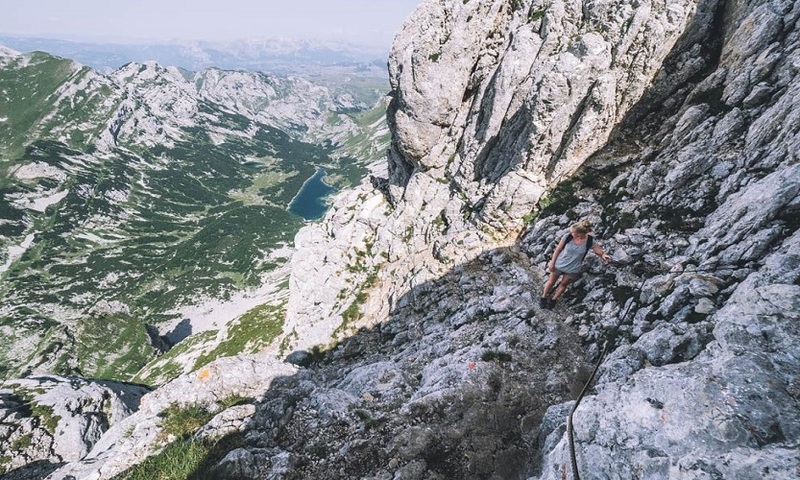 We do like to mix up our tours each year, and so for the coming 2019 season we have decided to slightly change our Adrenaline Tour! 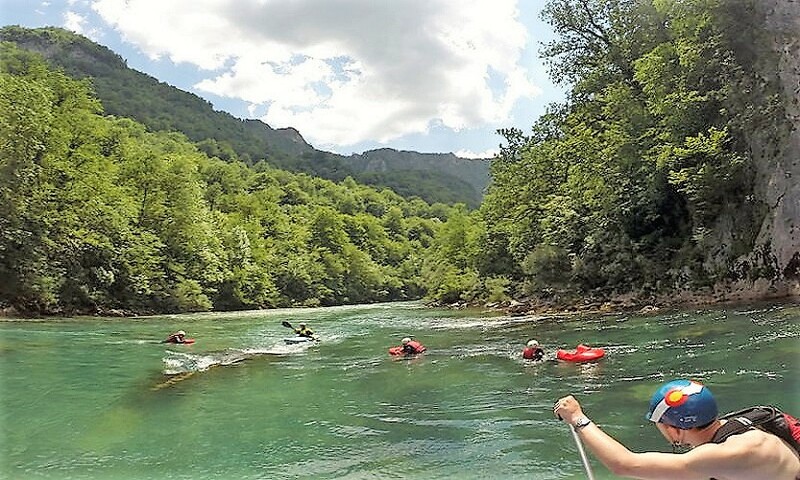 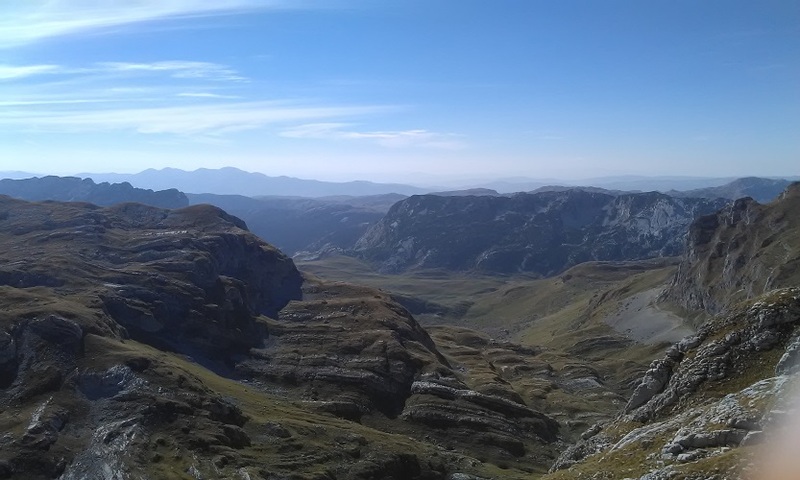 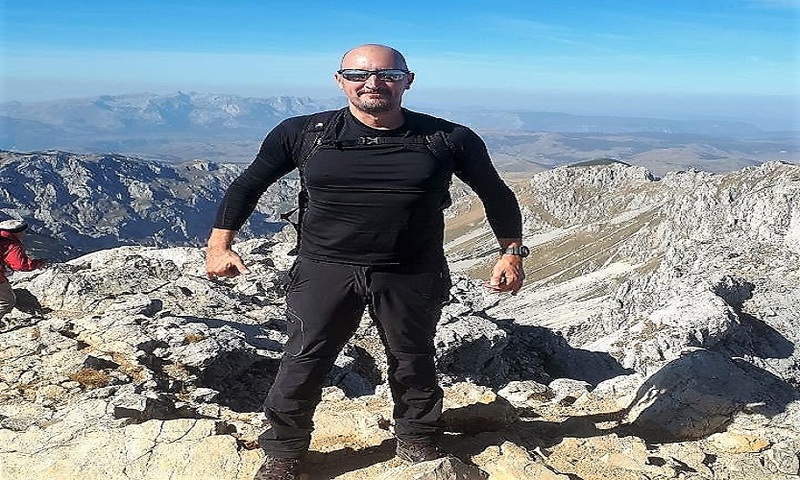 We do have guests that are up for a bigger challenge and really enjoy the physical aspects of ours tours; with previous guests having always asked about camping in the mountains! 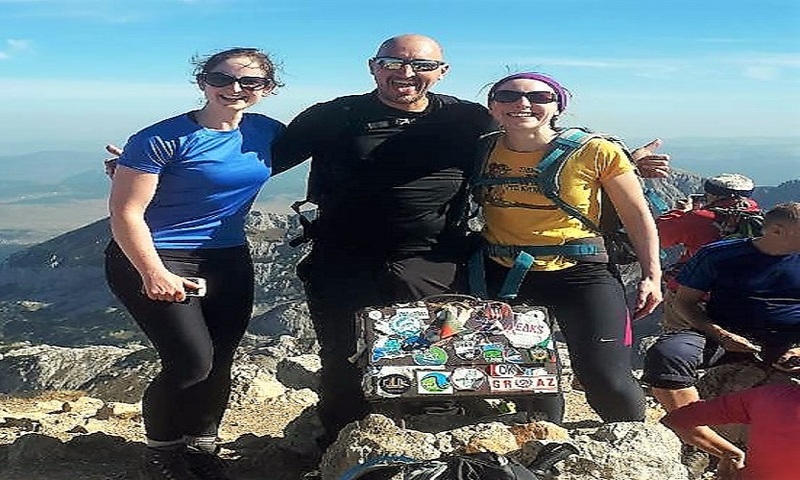 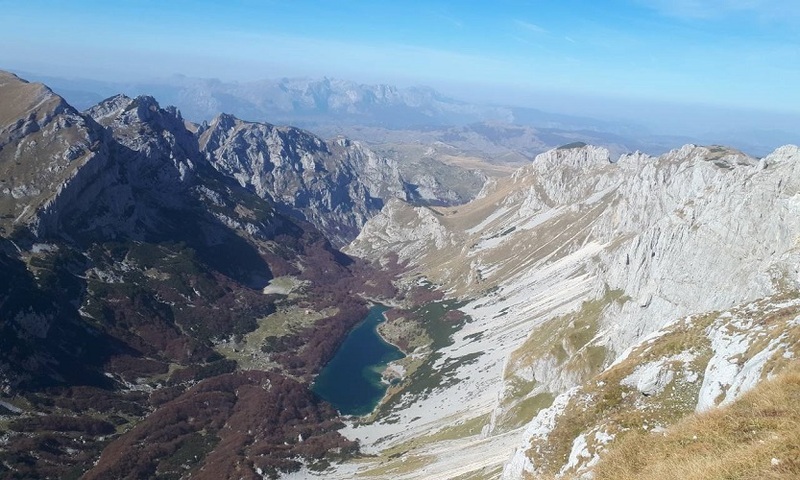 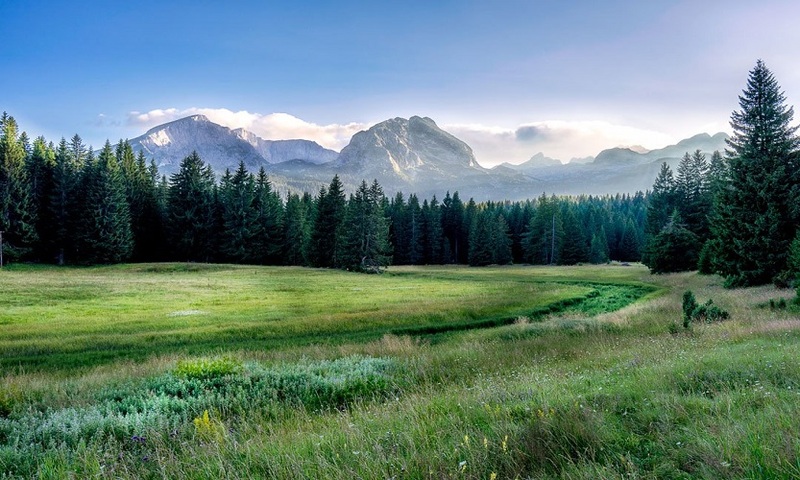 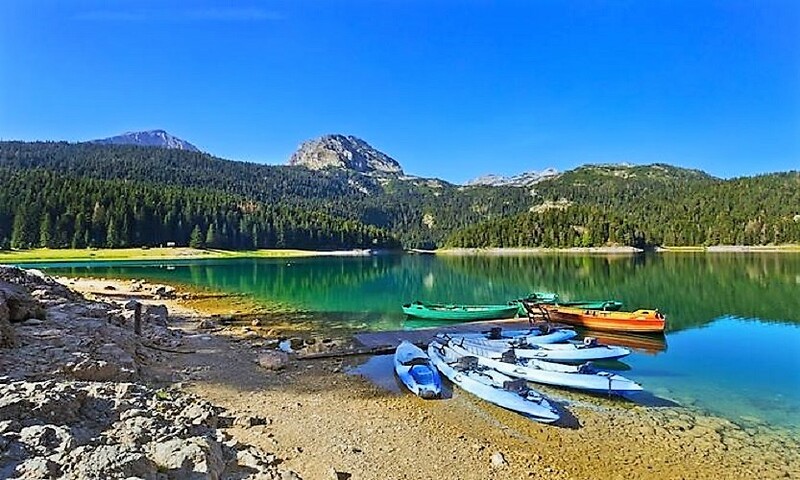 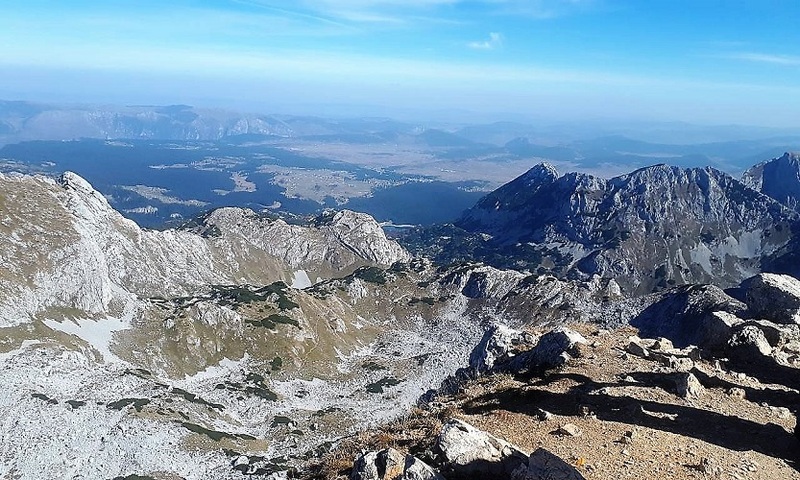 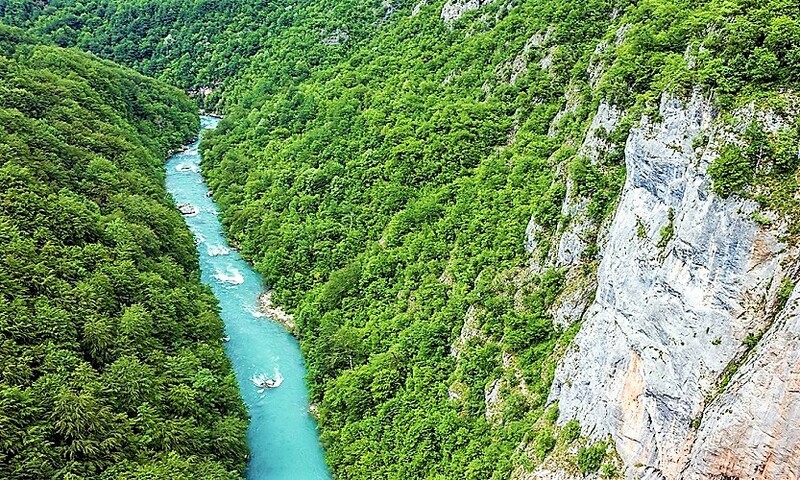 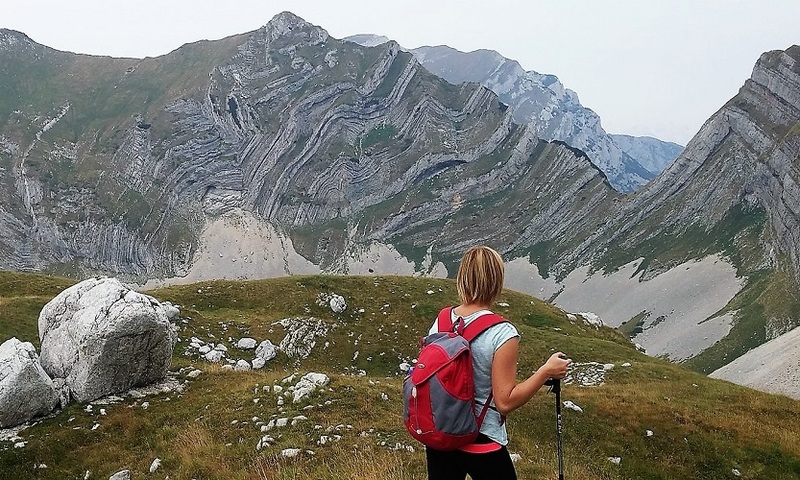 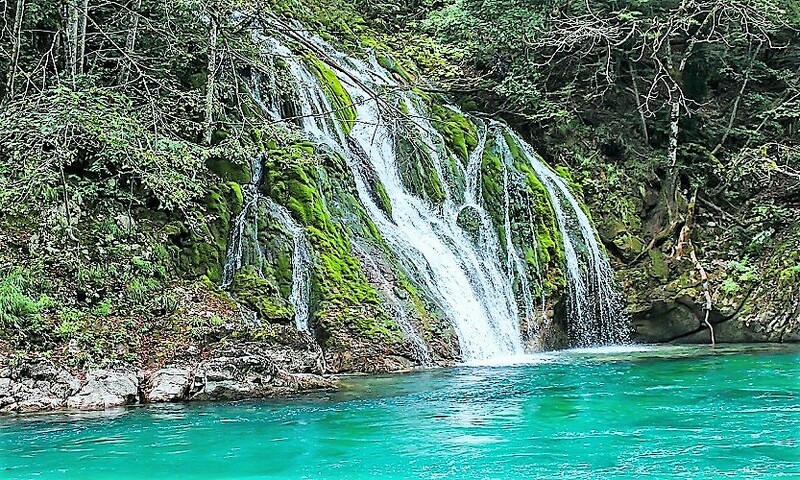 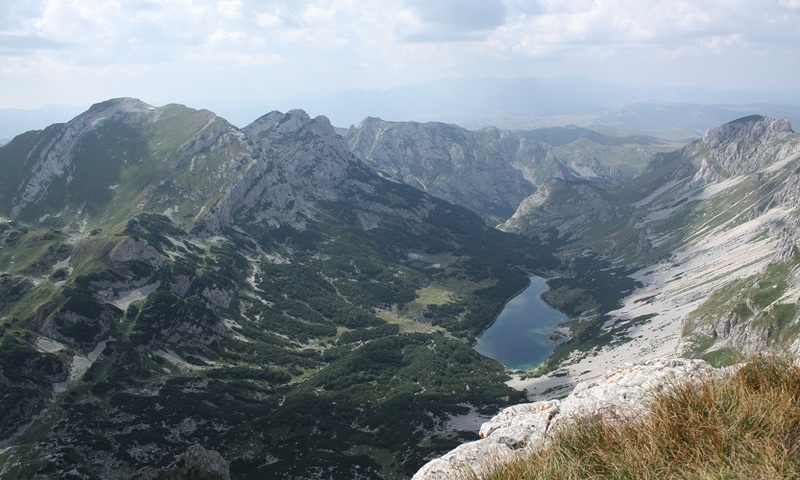 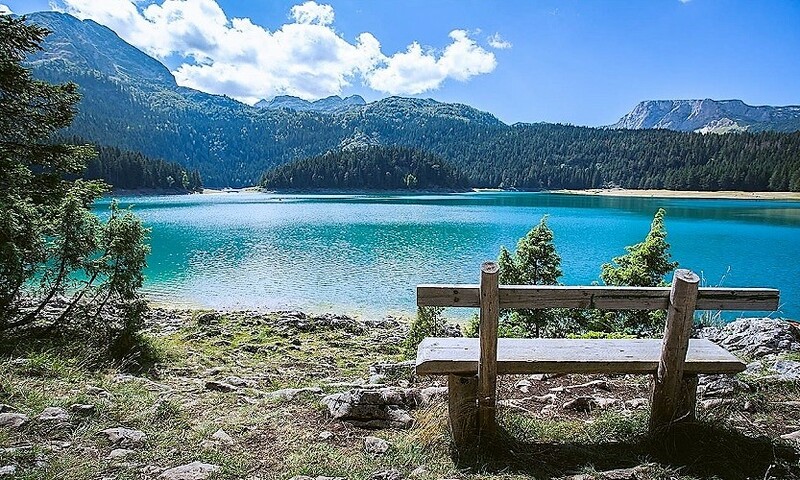 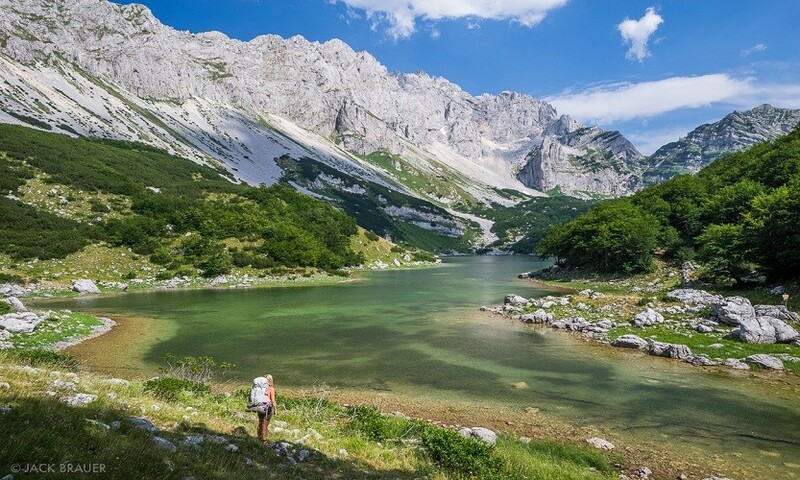 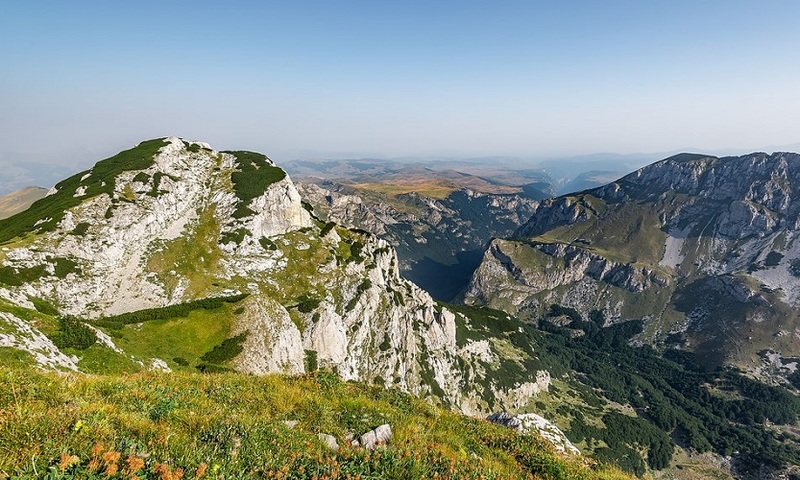 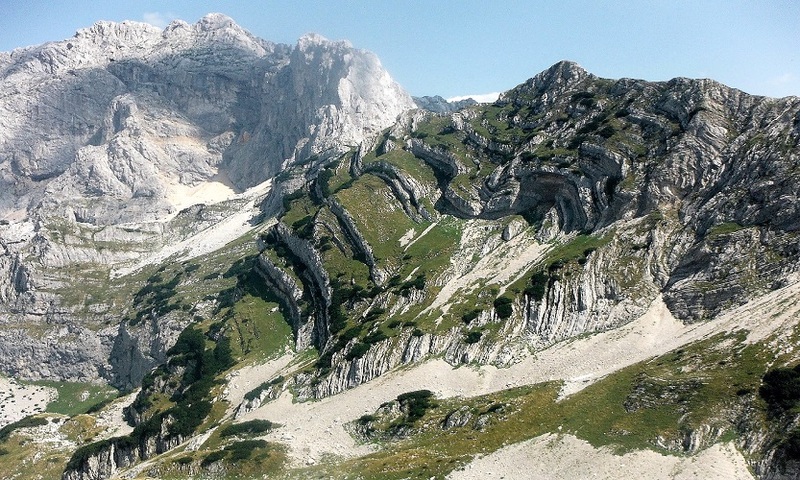 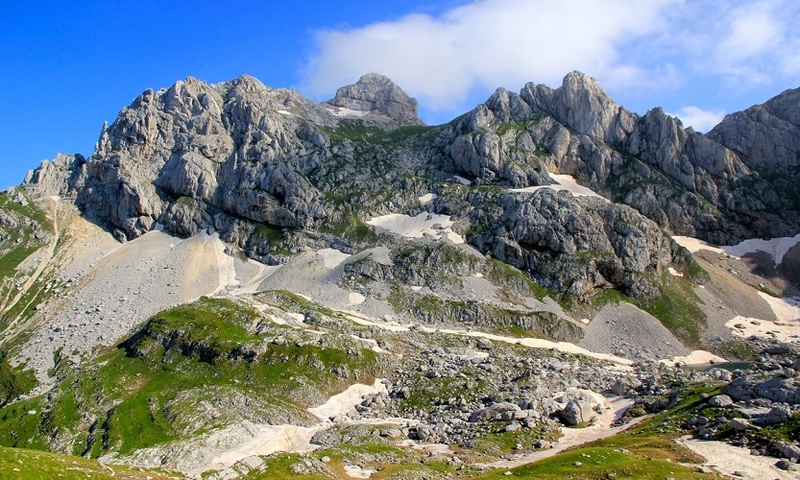 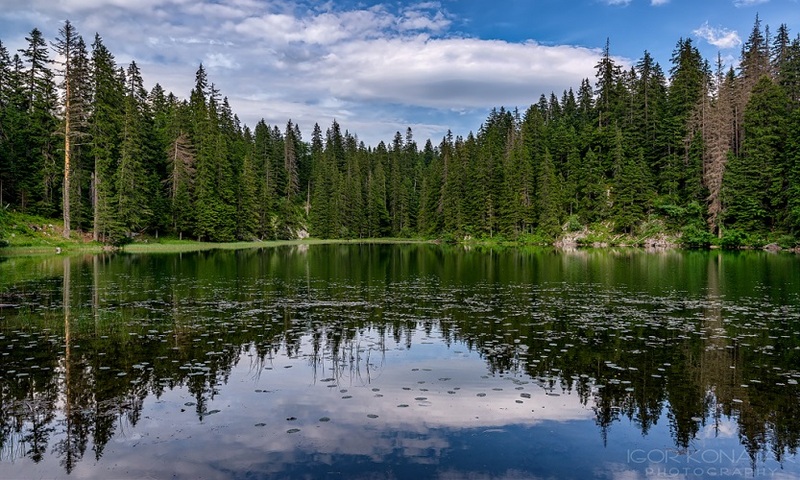 So for this season we have included our ‘two peak trekking tour’ which includes the two peaks of Bobatov Kuk and Prutas mountains; with camping in between at Skrcka Lake! 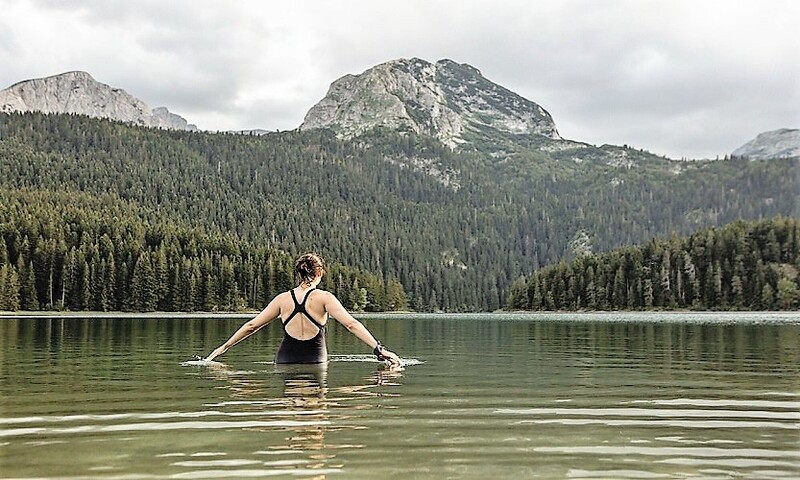 The lake is a perfect setting, with beautiful water for wild swimming! 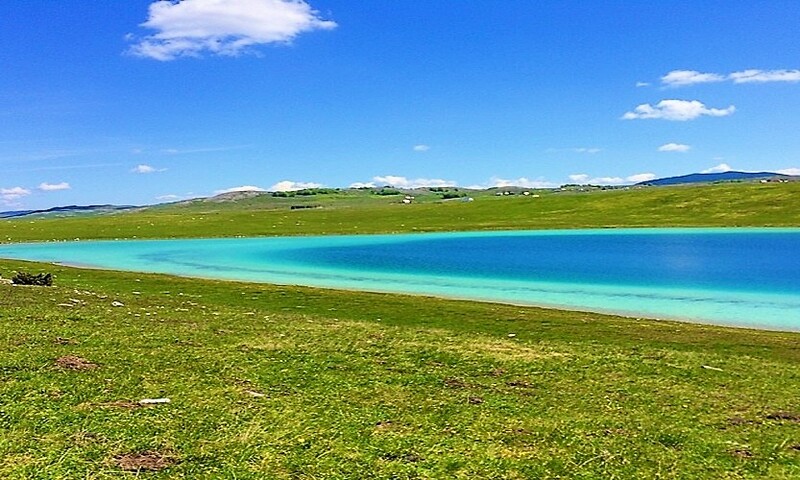 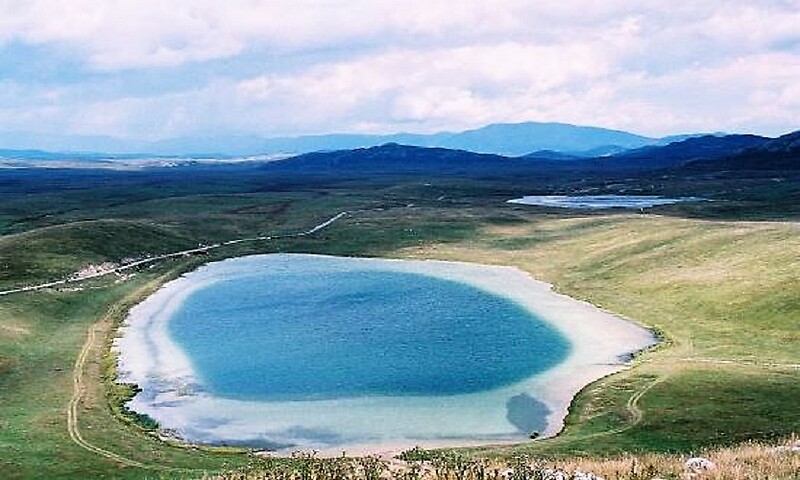 The lake has a camping hut there, and so we plan a night at this beautiful setting with our guides and fellow guests. 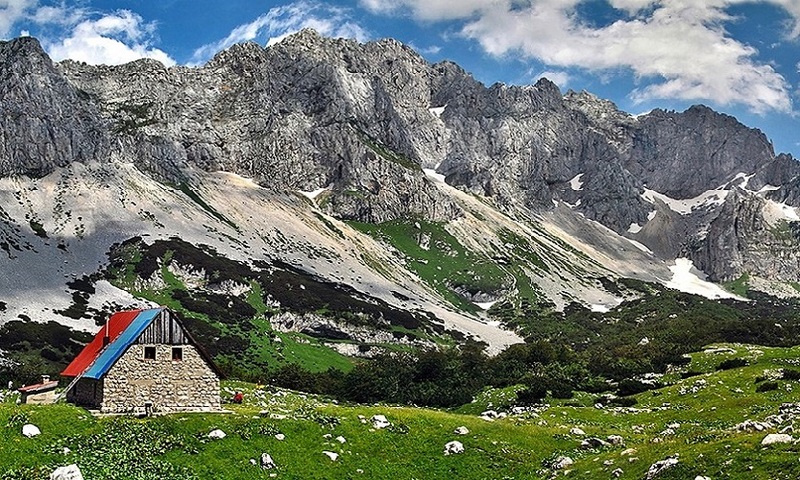 The camping equipment is all provided, along with all camping food for the lunch, evening and breakfast! 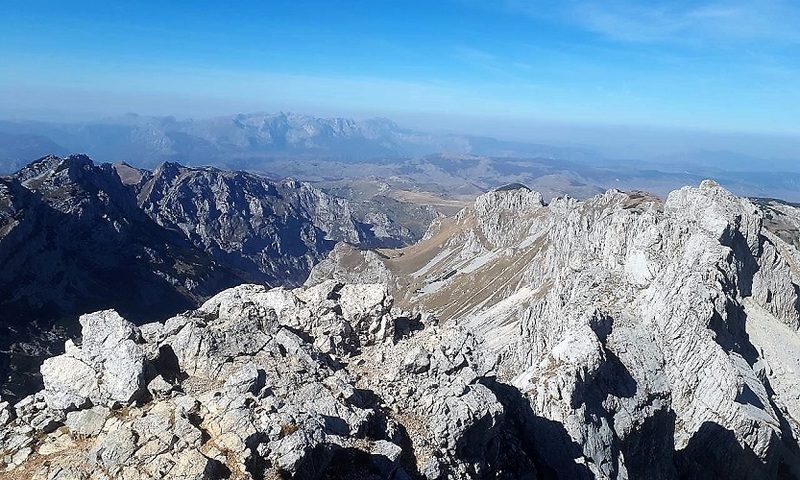 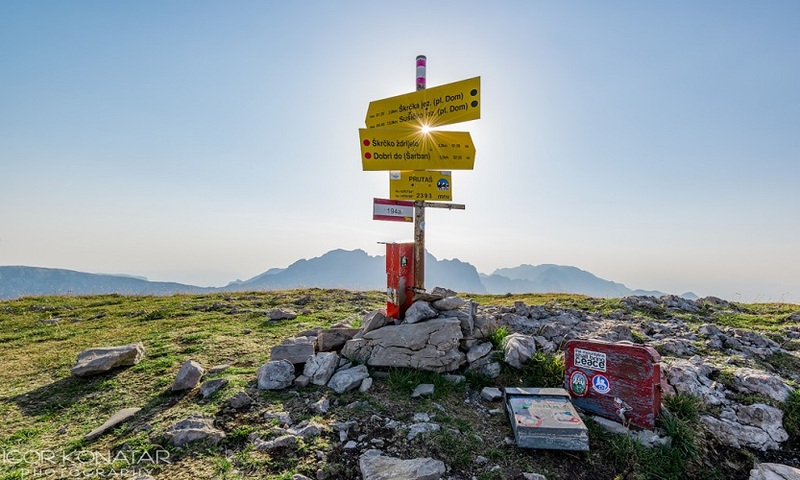 So with everything ready for you, it’s definitely time to get into Peak Performance and enjoy the stunning nature and views when we reach those Summits!